Perth, once an Australian backwater, is now at the vanguard of cool, with cutting-edge art, miles of stunning beaches, and a culture that’s both relaxed and impatient for the future. Situated beside the Swan River, Perth is a magical place to explore. Start in Kings Park on Mount Eliza for the best views and an enchanting treetop walk. To indulge in some retail therapy, visit the high-end fashion boutiques of King Street. Art lovers will want to get acquainted with the center of Perth's art scene—the Art Gallery of Western Australia which features the best collection of Aboriginal art in the country. 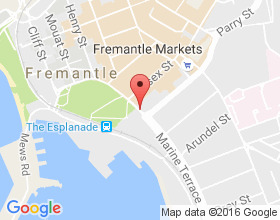 You can’t miss the historic port of Fremantle with its prison & shipwreck galleries. And just north of Perth lies Swan Valley, Western Australia's oldest wine region. Handpick a bottle or two from one of the state-of-the-art boutique wineries. In the evening, do as Prince Charles has done and have a beach barbie on Cottelsloe Beach with a Pink Ruby Swizzle. Then watch the sun sizzle as it sinks into the waters of the Indian Ocean. 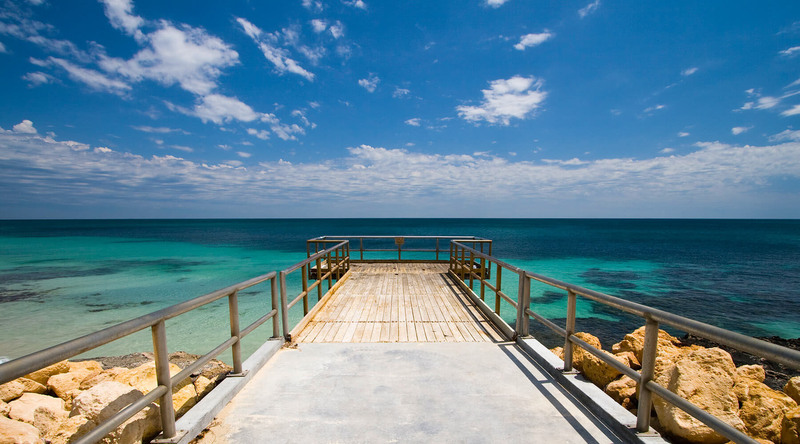 Perth boasts some of the best beaches in all of Australia—and for a country renowned for its beaches, that’s saying something. Beautiful white sand stretches for miles, while the warm turquoise blue water is perfect for a refreshing dip. Travel to Nambung National Park to see the weathered rock spires known as the Pinnacles rising out of the yellow sand dunes—an eerie sight not to be missed. Just north of Perth lies Swan Valley, Western Australia’s oldest wine region. Follow the Swan Valley Food and Wine Trail and indulge in fine restaurants, gourmet cafés, and of course, sample the product at one of the region’s many boutique wineries. Explore two very different aspects of Australian history – the nation’s bold and brave maritime heritage and the dark past of Fremantle Prison. 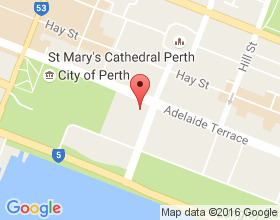 Enjoy a leisurely driving tour that winds through Fremantle and explores Perth, with stops to enjoy the best views and significant landmarks of the city. Discover the landmarks and landscapes of two Australian treasures, Fremantle and Perth, on this sightseeing excursion that includes explorations by land and sea. Turn right at James St. Turn right at Beach St.
Bear left and you should now be on Peter Hughes Dr.
Continue on Peter Hughes Dr. The Fremantle Passenger Terminal will be on your right.